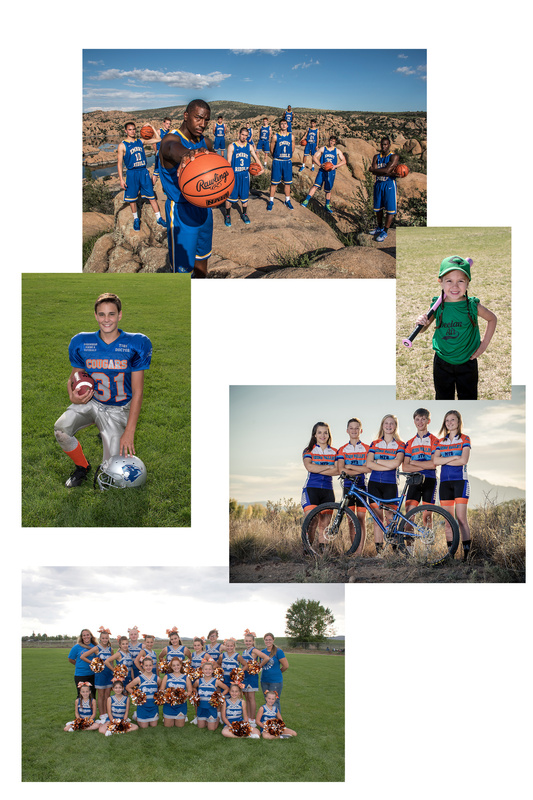 Why have Arizona Portraits photograph your group? Experience - We understand position, lighting, editing, and students of all ages! Consistency - When you hire A Storybook Moment, there will be no random photographers hired out. Year after year, we get to know the families, students, and coaches, providing a familiar and fun atmosphere on photo day. Local - Support Arizona businesses and keep tax dollars in your state. Free Products - Depending on your group's needs, we offer free products such as coach/player pics, coach/sponsor plaques, digital files for performing arts studios, etc. Reasonable Pricing - Individual items as low as $5! No minimum order! Donation - Groups/Leagues get a percentage of sales! Service - Photos are hand-edited and processed and are delivered no later than 4 weeks from photo date. It's important to us to make sure that your students/players and their families are satisfied with their photo experience.